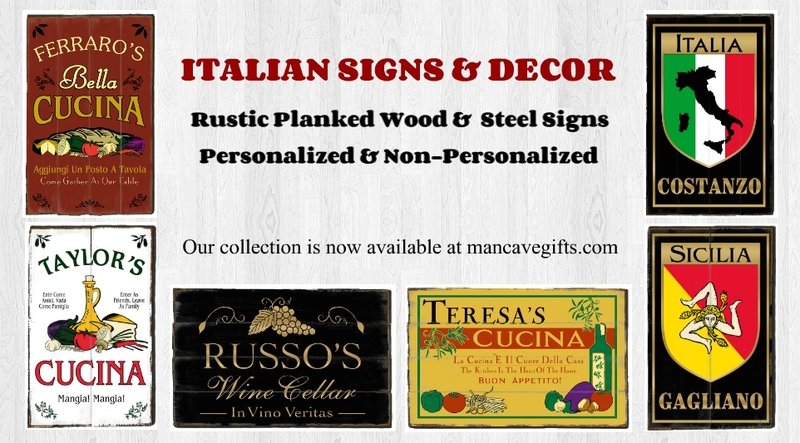 Affordable Artisan Dinnerware and Italian Pottery imported directly from Italy. Benvenuti! Welcome to the ITALIAN CERAMICS Store. The source for quality authentic Italian ceramics at affordable prices. For over a decade, we have directly imported all of our artisan Italian ceramics, pottery and Italian dinnerware from Italy to our warehouse located in the USA. At this time we ship from our USA based location to all 50 United States. Normal processing times for all of our Italian ceramic products are usually only 1 or 2 days. 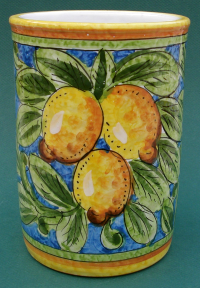 Our Italian ceramics and Italian pottery, also known as majolica are hand crafted and hand painted by artisans in a variety of family owned shops throughout Italy. Our ceramics, pottery and Italian dinnerware are primarily imported from the Tuscany and Umbria regions in Italy. All of the Italian ceramics, Deruta ceramics and Tuscan ceramics that are intended to have contact with food have met FDA standards and have been tested and approved for safe use. Read more about our Italian ceramics. Brighten your table settings with Italian Dinnerware. The majority of our Italian dinnerware comes from Deruta, Italy located in the Umbria region. Deruta is one of the most famous towns in Italy known for it’s dazzling and colorful renaissance inspired ceramics. Deruta ceramics are some of the most popular ceramics that are made in Italy. The particular Deruta dinnerware patterns that we currently carry are Ricco Deruta, Vecchia Deruta, Raffaellesco and Green Orvieto. Entertaining? Enhance you presentation. We have some wonderful Italian ceramic products perfect for displaying your homemade appetizers, meals and culinary creations. Suggestions include: antipasto and appetizer plates, trays and sets, pasta bowls and serving plates and Italian dishes. Looking for a gift? Shopping for a wedding, birthday or thank you gift? 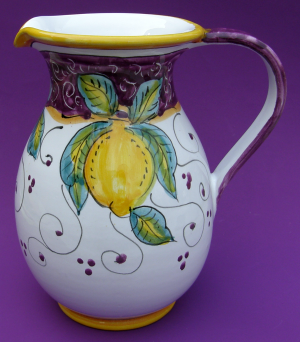 Many of the Italian ceramic products and Italian pottery that we offer are ideal for gift giving. Some suggestions: pitchers, rooster pitchers, tableware, biscotti jars, clocks, wall plates, vases, wine accessories, canisters or kitchenware. Getting Married? Have a special occassion? Visit our Gift & Bridal Registry.